banned list is small, including cards that deal with Ante, manual dexterity, or playing subgames of magic inside your full game. Other cards banned in other types tend to be restricted instead, meaning the deck owner can only put one instead of the usual maximum of four copies of the card in the deck. For the most part, your deck is a standard 60 cards, though variations are often found that make use of stranger deck numbers. Less than 60 isn’t very recommended, but more than 60 can come to fruition with enough deck searching. Aside from that, the standard rules of Magic are the same. The advantage of Vintage is the sheer number of cards available to be played. This Article will focus on deck ideas for Vintage play, meaning I won’t be restricting myself to the current sets. Each idea is just that; an idea, not a full deck list. 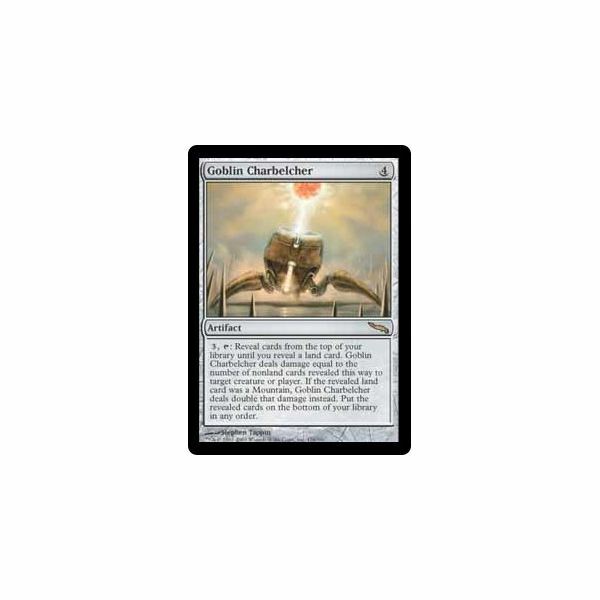 Deck lists can be found anywhere, and require you to buy cards or make sacrifices. These ideas are more flexible, allowing you to customize to your heart’s content. 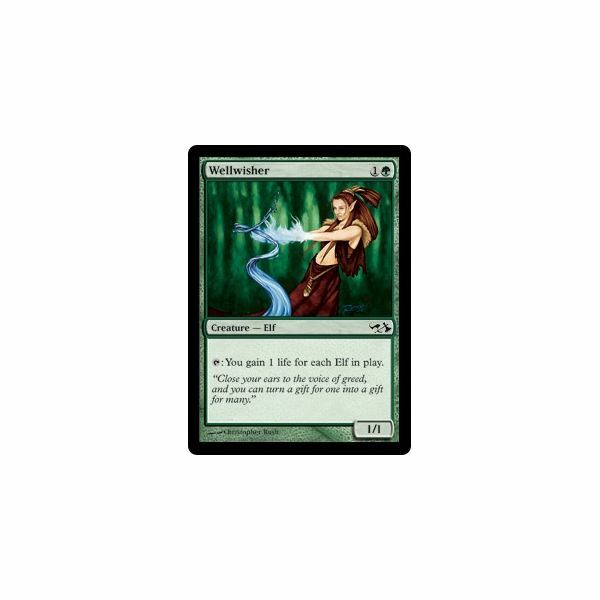 Elves is what is known as a tribal deck, and elves are probably one of the most popular creature types around which to base a tribal deck. 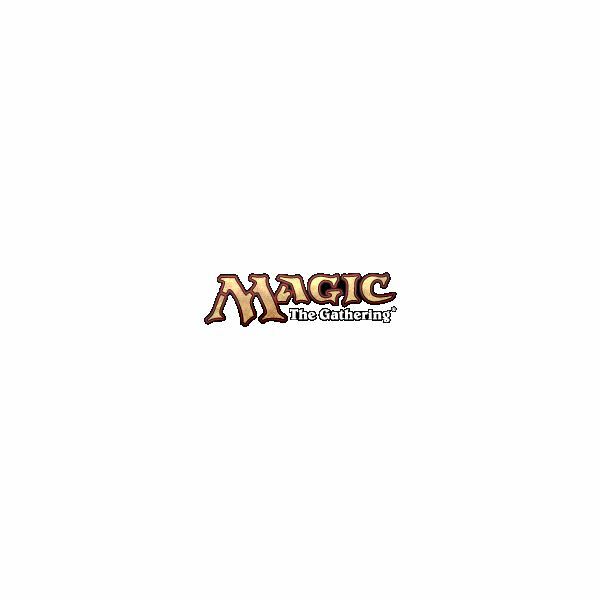 They’ve existed since nearly the beginning of Magic, and as such, there are hundreds of elf cards to choose from. The standard elf deck will rely on making and playing more creatures than the opponent, and using some of the more powerful elf creatures to end the game. For support you will want some creatures such as the Wellwisher, the Seeker of Skybreak, and the Llanowar Elves to keep your deck running and alive. The Wellwisher will allow you to gain copious amounts of life, the Llanowar Elves gives you a bit of mana advantage, and the Seeker of Skybreak lets you untap either of those to give yourself more boosts. For non-elf cards, you may want to run cards like Naturalize to remove artifacts and enchantments your opponents control that would keep you from winning. You can run Harmonize to get you a small card advantage on top of that. Gaea’s Anthem lets your elves grow larger, and Giant Growth can give them a small temporary boost to help take out defenders. Now that you’ve got a good basis you can go in different directions for finishers. Heedless One is an elf that gets bigger the more elves you have. Or Immaculate Magistrate can make elves bigger the more elves you have. Alternatively, swarm with a ton of small elves, using token creation cards like Elvish Promenade and Lys Alana Huntmaster. keep up in the late game, while a bunch of prevention and denial effects keep you alive. The creatures could all have the same creature type, and benefit from that, or they could have different creature types. Some early good white weenies include Tundra Wolves, which has long been a staple of such decks. Wolves are a great early drop and they benefit from First Strike, allowing them to discourage other similar turn-one drops from attacking you. Also included are the Savannah Lion and it’s new successor, the Steppe Lynx. The lions are a quick source of damage, though they’re slightly fragile. The Lynx may look weaker, but it gets stronger every time you play a land. It’s first turn it’s weak, but without haste, you can’t attack that turn anyways. Later on you can play some larger beat down creatures. 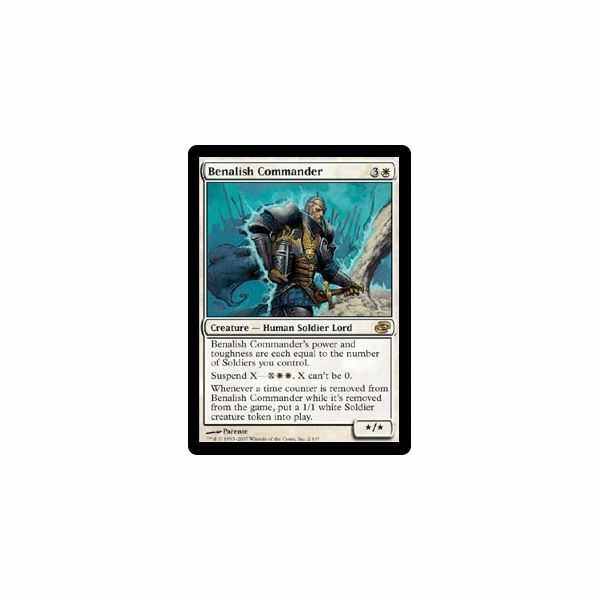 Benalish Commander will benefit from a soldier deck rather than standard white weenie, but his ability to generate soldiers keeps him refreshed and useful. Crovax, Ascendant Hero not only makes your white creatures bigger, but makes any opponent’s non-white creatures smaller. Serra Angel, of course, is a big flying beat down waiting to happen. For support you may want some enchantments more than anything. Oblivion Ring keeps enemy permanents out of the way. Crusade and Glorious Anthem bring your small creatures to ever more dangerous heights. True to Paladin archetypes the world over, the paladin deck focuses on taking no damage and dealing out swift and brutal retaliation. Unlike conventional magic decks, it’s not your creatures that are paladins; you as the player become the paladin. game, at instant speed. What if they have creatures, and those creatures have the gall to attack you? Awe Strike some of them to turn their damage into life, and Wing Shards the rest of them into sacrifice! What if some still get through? Mirror Strike them so they hit the enemy instead, or Reciprocate them out of the game. Or you can just set up an impervious defense and sit back to laugh. Why not use the standard paladin move, the Force Bubble? The bubble even has the bonus of keeping direct damage spells away from you. Or would you rather handle creature damage? Wall of Glare lets you block all attacking creatures, or at least the ones without flying. Slap Inviolability on it to make it take no damage from those creatures. Even better, equip it with Pariah’s Shield to redirect all damage from your face to it, which is then reduced to zero! All you need now is a way to win. 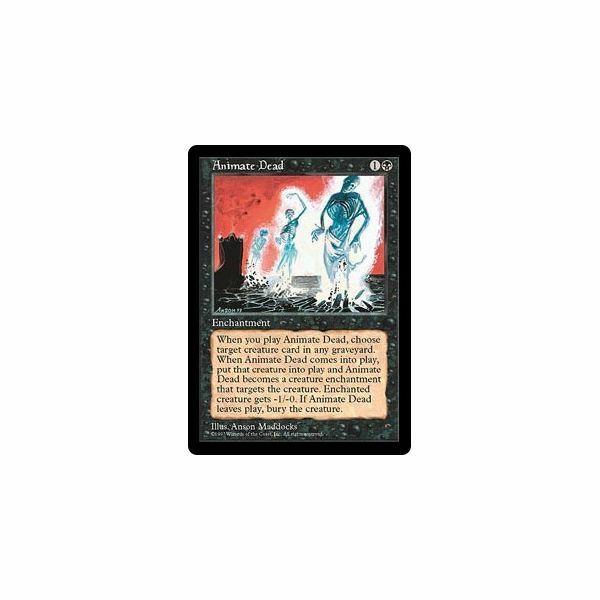 How about Dark Depths, which will allow you over the course of a dozen turns to summon the vast and incredible Marit Lage! Or if you’d rather win passively, use Beacon of Immortality a couple of times to gain a ridiculous amount of life, and use that life to win with Test of Endurance. One of the staples of blue is the command and control style deck, where you have complete command of the board at any given time. You’ll want things to bounce enemy creatures back to their hands, keep those creatures from being cast, and if you’re feeling a bit thieving, something to take those creatures for your own. A few cards to give you some card draw, and you’re in business. Start out with some bounce spells. Something like Unsummon is a great easy bounce. If you want to bounce something that’s not a creature, go with Boomerang. Both of these are great, cheap spells that will allow you to return unwanted permanents to their owners hands. To keep those creatures from being cast, you only really need one thing. Counterspell. No blue deck should live without four of these bad boys. If you’re feeling cheap, you could run Force Spike. Or, if you’re feeling more extravagant, you could run Ertai, Wizard Adept for some legendary spell countering. To get into the card draw, you could do some simple cards like Ancestral Recall, or if you don’t mind a cheaper cost with a larger drawback, Brainstorm. 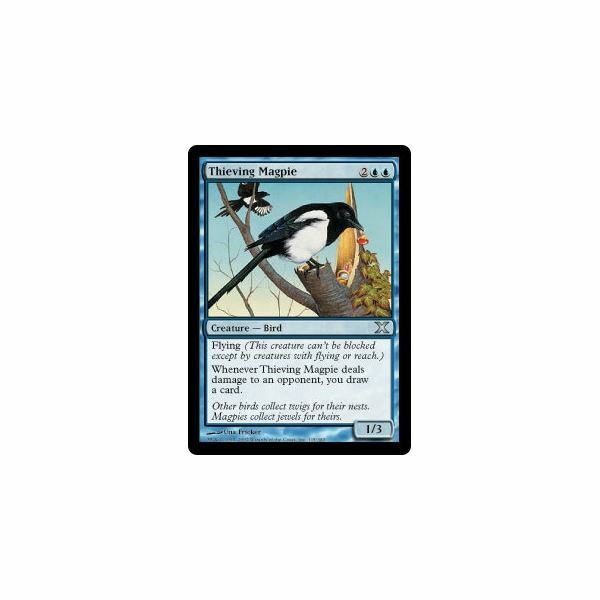 Creatures like Thieving Magpie will give you some card draw with your damage. Obviously you put some creatures in here, but with a free board, you can really put whatever you want in to win with. Or, you can use Control Magic and Copy Enchantment to steal their creatures for your own use. Flying is one of the oldest abilities for creatures to have in Magic. It’s also one of the most powerful. Creatures with flying can only be blocked by creatures with flying or reach. 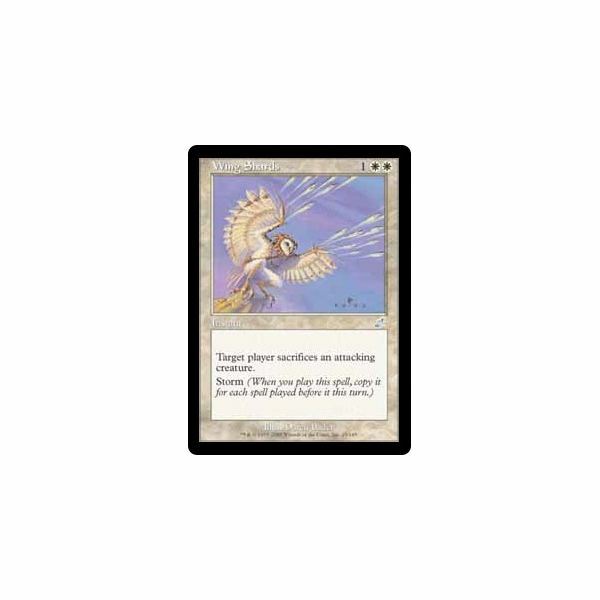 Fortunately for your flying deck, not many people these days actually run decks that have ways to dealw ith flying beyond simple creature control. Obviously, as this is a blue deck, you’ll want some of the blue deck staples. A few Unsummons, Counterspells, and Boomerangs will help you keep the board under control while you wait for your bigger monsters to come into play. Then you can play some cheaper creatures like Azimaet Drake, or it’s cousin, Azure Drake. Later on in the game you can play stronger, more dangerous beat down creatures like Air Elemental, always a classic. Or, if you want to discourage your opponents from doing something about your creatures, you can play the rare legendary dragon, Keiga, the Tide Star. Even though there are hundreds of blue creatures with flying, and hundreds more if you want to add white to the color mix, there’s always the chance of creatures you want to include that aren’t flying. If that’s the case, you could play Wonder early on, and hope it dies. Alternatively, play something like Levitation so you don’t have to hope your opponent will kill your creature. decent deck that wins through creature beat downs or life drain. The first and most important card you want for your zombie deck is Call to the Grave. As long as you have a few creatures out, you’ll have no trouble keeping Call to the Grave from being destroyed, and every turn it makes your opponents just a little bit weaker. If your opponent is bringing enough creatures into play to stay ahead of the enchantment, bring out something like Noxious Ghoul. Each time you play one of your zombies, you make their creatures a little weaker, until you kill them outright. Something like Lord of the Undead, meanwhile, will give your zombies a boost and allow you to bring a few back from the dead if they do get killed. Meanwhile, if your creatures get killed, you would benefit from having Vengeful Dead in play to make it that much more painful for your opponents. Zombie Master, instead, can keep them from dying along the way. Of course all these zombies are expensive. So, of course, you should have a few copies of Undead Warchief to solve that issue. One of the more complicated win strategies these days is to revive creatures in your graveyard to fight for you again. It’s made even more complicated with the number of cards these days that remove cards from the game rather than simply put them into the graveyard. While this deck won’t be able to do anything against a path to exile or a bojuka bog, chances are you’ll be able to play enough to win without being ruined by those few cards. Your first step will be to get creatures in the graveyard to revive. One of the benefits of this deck is you can bring creatures onto your field to fight for you out of ANY graveyard, not just your own. Try out Ostracize to get the opponent to discard some creatures early on. They may laugh when you pick the cards they can’t play instead of the ones they can, but the joke will soon be on them. When they play their cheap creatures, take them down a notch with Engineered Plague, or destroy them outright with Terror or a swift attack from Stinkweed Imp. Next, you need a few cards to bring those creatures back from the dead. On the cheap side, you have Exhume, which only works on your graveyard, or Animate Dead, which weakens the creature slightly but works on any graveyard. If you’re feeling a bit more expensive, play something like Beacon of Unrest, or drop Liliana Vess on the table and let her do her work. other colors will just get in the way. The staple of the goblin deck is the Raging Goblin, a first-turn drop that can attack before another player has even gotten a turn yet. Meanwhile Goblin Grappler can sacrifice himself for the greater good. For damage beyond just swarms of creatures you can try the Reckless One, which gets larger the more goblins you have. Siege Gang Commander works well in tandem, as he brings his own buddies and can use them as fodder for more damage. For other bonuses, you can use Dragon Fodder to generate some more goblins to use. Goblin Warchief adds haste and makes you goblins slightly cheaper to play. Goblin King boosts your goblins somewhat for more damage. The Goblin Charbelcher, used a couple of times, can ruin an opponent’s day. 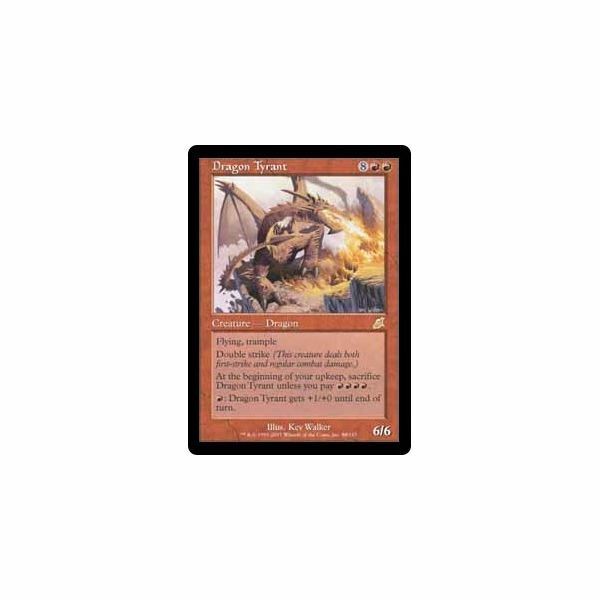 A dragon’s fire deck is exactly what it sounds like; red deck with lots of large red dragons and heavy red burn spells. The typical dragon deck will be entirely red, though if you’re looking to branch out, white can give you some good control spells, or black can give you a couple extra dragons and some recursion. You’ll want mostly basic mountains, as there aren’t many good red lands. Dragonspeaker Shaman to the deck to make your dragons cheaper and easier to cast. On the other side of things, your early game will be spent with direct damage spells to keep your opponent at bay. You could spend your mana to damage the opponent directly, or you can use those damage spells to hold off the enemy creatures while you build up the mana base you need to cast your dragons. Cards like Lightning Bolt and Lava Spike will be your best friends in this situation. Of course your dragon deck wouldn’t be much of a dragon deck without dragons, now would it? You could start cheap, with the Rakdos Pit Dragon, which isn’t very good but can come out very early on in the game. You can then expand into powerhouses like the Shivan Dragon, damage dealers like the Bogardan Hellkite, and even game-enders like the Dragon Tyrant. Now, all of that is a lot of deck ideas, but by no means does it include everything. Not convinced? Or are none of those just suiting your fancy? Well, here’s a few more quick ideas. Tribal. What tribal means is, everything in the deck is geared towards a certain creature type. 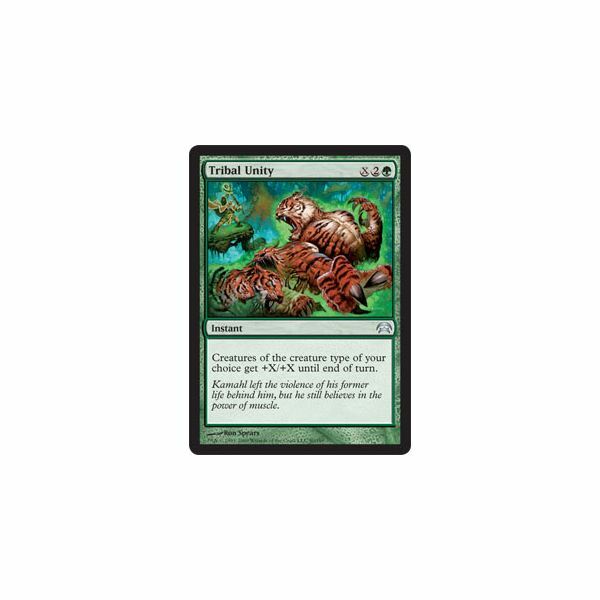 We saw this above with the Elves, Goblins, and Zombies decks, but almost any creature type can be made tribal fairly easily. Merfolk in blue, blue/black for Faeries, green Aurochs, white Soldiers or Angels, anything is up for grabs. Some cards you’d want to keep in mind are Coat of Arms, an artifact that plays well with any tribal deck, and the Changeling creatures, which are at all times every creature type. Slivers. 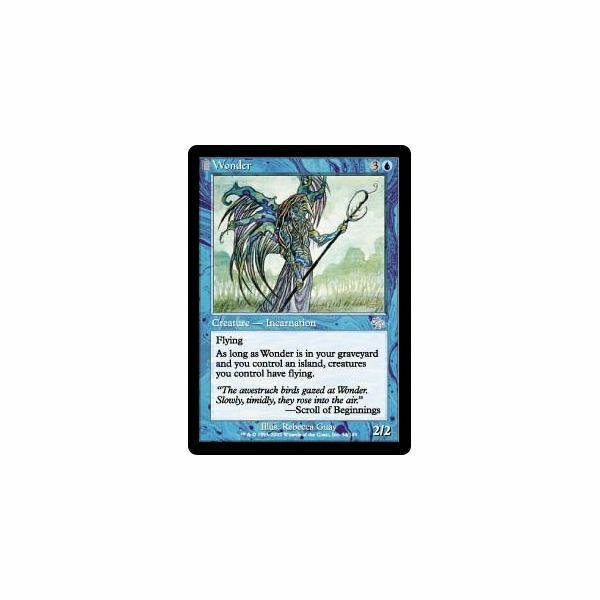 Everyone who played back in Tempest knows about Slivers, but not everyone knows their power. Slivers are creatures that have abilities that start with "All Slivers get: ability." This means that the more slivers you have, the more powerful they get. Slivers like Muscle Sliver give power and toughness. Ward Sliver grants protection from a color. Gemhide Sliver allows slivers to tap for any color of mana, which is necessary for more than two or three colors in the deck. Crystalline Sliver gives all slivers shroud. Also, if you have a creature that’s not a sliver that you want to include, you can always include Hivestone, which makes all creatures slivers. Ravnican Guilds. The Ravnica block was designed for easy conceptual deck ideas, and each guild embodies a particular style of play. This is for people looking for decks primarily of two colors, as each of the guilds embodies two specific colors of mana. For the most part you’ll want to check out those blocks, and build from there with colored power cards. Eldrazi. 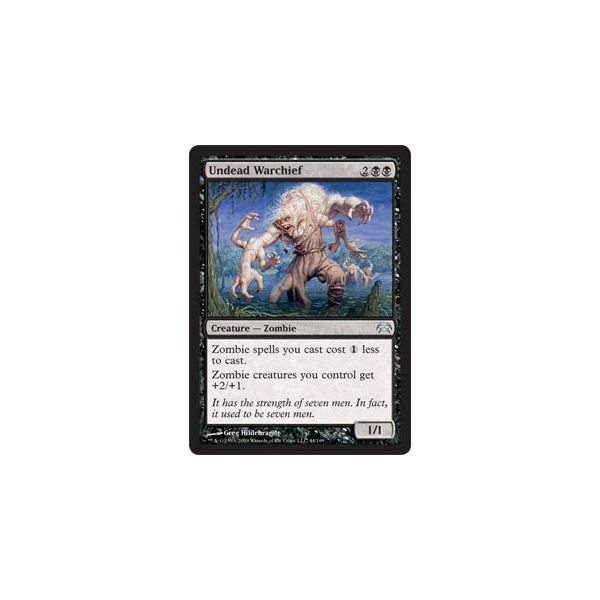 Eldrazi are the newest addition; super massive creatures with insane power, but insane costs as well. Check out the current Standard scene for Eldrazi ideas, and don’t forget your token generators and your Cloudposts. UberDestruction. When you can’t win with creatures, you can at least keep your opponents from doing the same. A good UberDestruction deck will destroy everything. Direct damage spells light Lightning Bolt, destruction spells like Terror, and board wipes like Wrath of God will keep your opponent’s board clear, but that’s just the start. Throw in some Stone Rains to destroy their land, bring in a few Disenchants for their artifacts and enchantments, and include a couple of mill cards to demolish their library. Then, just for good measure, some cards to remove their graveyard from the game. The opponent can’t win if they don’t have any cards! Chaos. A chaos deck is designed to make the game as insane as possible. Cards like Dovescape, Grip of Chaos, and Mana Flare change up the way the game is played. The goal of a chaos deck is to play with the mechanics of the game, so this deck idea isn’t for beginners! Still not what you want? Or do you have something to add of your own? Tell me in the comments! Maybe your ideas will make it to my next article. With hundreds of thousands of cards, dozens of formats, and as many deck concepts as there are stars in the sky, it can be daunting to choose a place to start. Whether you’re a new player looking for something to start with, or a veteran looking for new decks, check out these ideas!